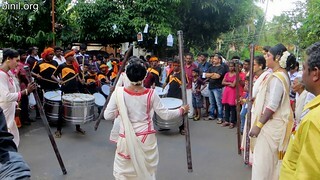 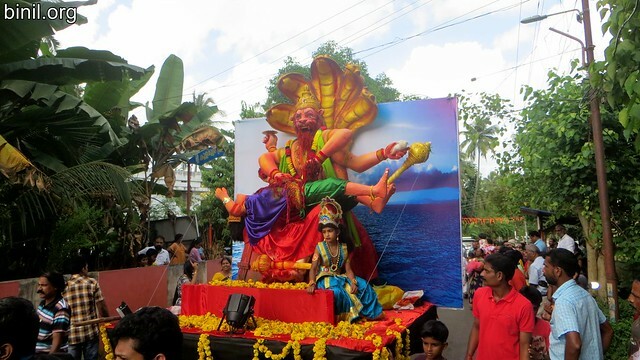 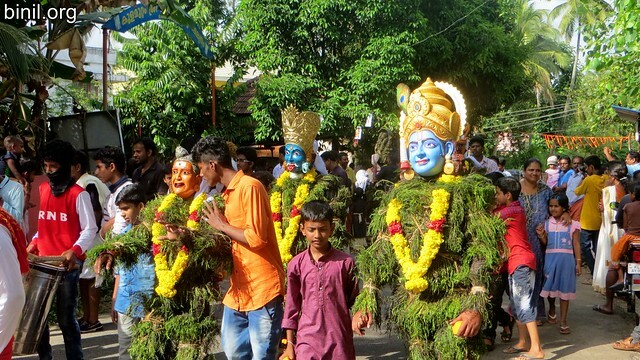 Kummatti Kali is one of the highlight during Onam Celebrations in Thrissur. 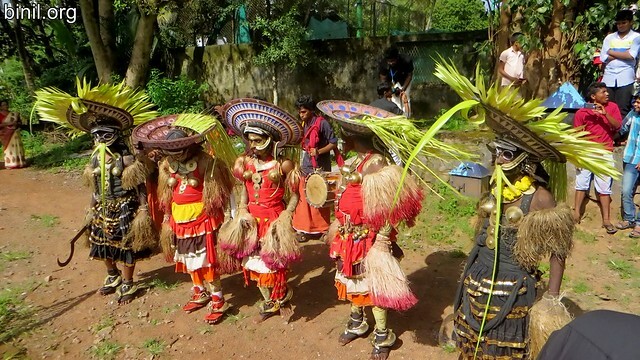 Thrissur Vadakkumnatha temple is dedicated to Lord Siva and Kummattis are supposed to be the Bhoothaganams of Lord Shiva who comes as per per Lord Shiva’s instructions to come along with our banished King Maveli during his yearly visit during Onam. There are various regional Kummattis all over Thrissur. These photos or pictures were that of Chelakkottukara Kummatti by Hrishi Kulamuttam.